It was a chance conversation with her GP that gave Janene Harwood and her partner Simon the advice and access to the funding they needed to become parents. Simon had always wanted to be a dad but as he was already in his mid-40s he thought he had missed the boat. 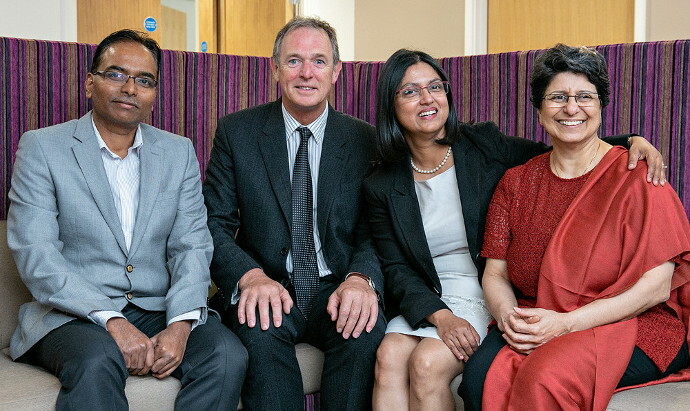 There is an opportunity for everyone to find out more about the causes of infertility from experts at a Fertility Convention hosted by Bourn Hall Clinic at Orsett Hall on 2nd February. Although age is a common cause of infertility – egg quality and quantity decline quickly after the age of 35 – there are other reasons such as polycystic ovary syndrome (PCOS) – which causes irregular release of eggs – and, in men, a low sperm count. The quality and quantity of man’s sperm can vary markedly from one month to the next. These are two of the issues to be discussed by experts at the convention. Unexplained infertility, where the reason is not clear and might be caused by sub-fertility on both sides, is also common and is frustrating for patients. 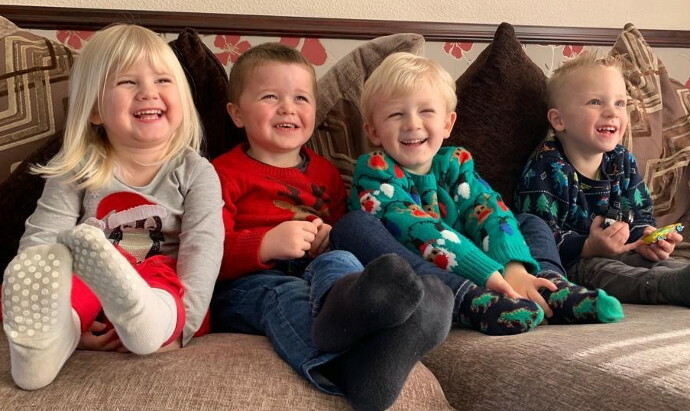 “We were advised that IVF with ICSI would be a good treatment for us because they could pick out the best sperm under a microscope and inject them directly into my eggs in the lab,” says Janene. Essex is a ‘postcode lottery’ for NHS funded IVF as each Clinical Commissioning Group (CCG) can decide for itself the level of funding. 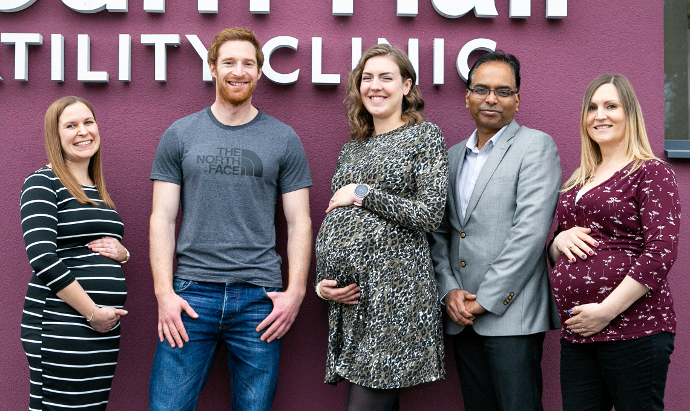 Only Thurrock provides the three cycles of treatment recommended by NICE as providing the optimum level of care to maximise the chance of pregnancy. With this level of treatment 8 out of 10 patients have a baby following NHS IVF treatment at Bourn Hall. Basildon and Brentwood, Mid Essex and North East Essex provide no funding; Southend and West Essex offer one cycle; and Castle Point and Rochford provide two cycles of treatment. 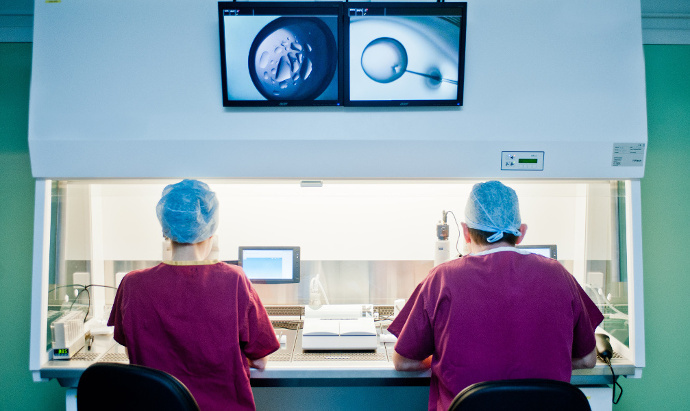 Advice about reasons for infertility, boosting your natural fertility, fertility testing, treatment options, funding and financing treatment are all to be discussed at the Fertility Convention, which includes a free personal consultation. Find out more about common causes of infertility, testing and treatment. Opportunity to hear presentations by fertility experts, gain advice from complementary therapists and have a free consultation. The mystery of unexplained infertility and how lifestyle changes can help – Dr Jitu Jadhav, Consultant Obstetrician and Gynaecologist.